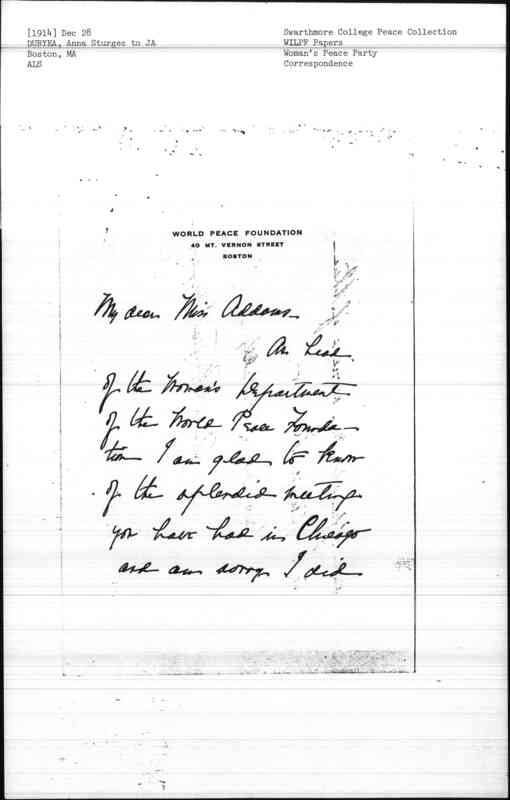 As head of the Woman's Department of the World Peace Foundation I am glad to know of the splendid meeting you have had in Chicago and am sorry I did [page 2] not know of it before. 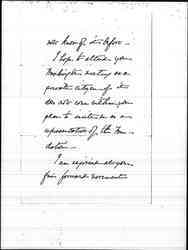 I hope to attend your Washington meeting as a private citizen if it does not come within your plan to invite me as a representative of the Foundation. 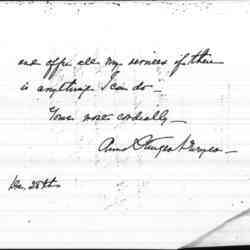 I am rejoiced at your fine forward movement [page 3] and offer all my services if there is anything I can do. 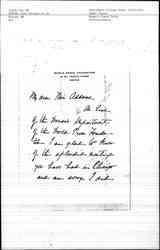 Duryea congratulates Addams on her peace work and plans to attend the upcoming peace meeting. 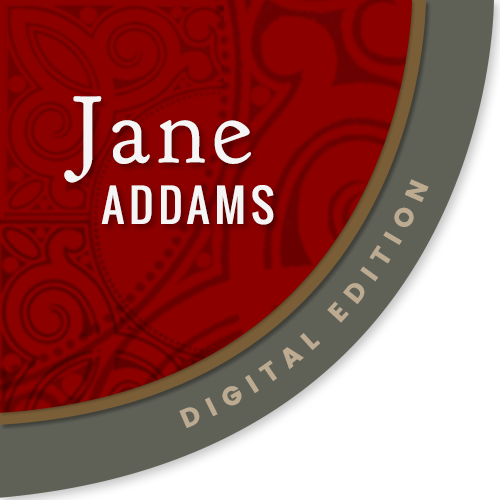 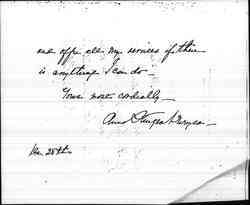 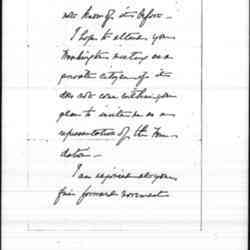 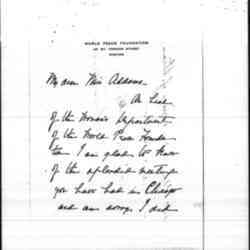 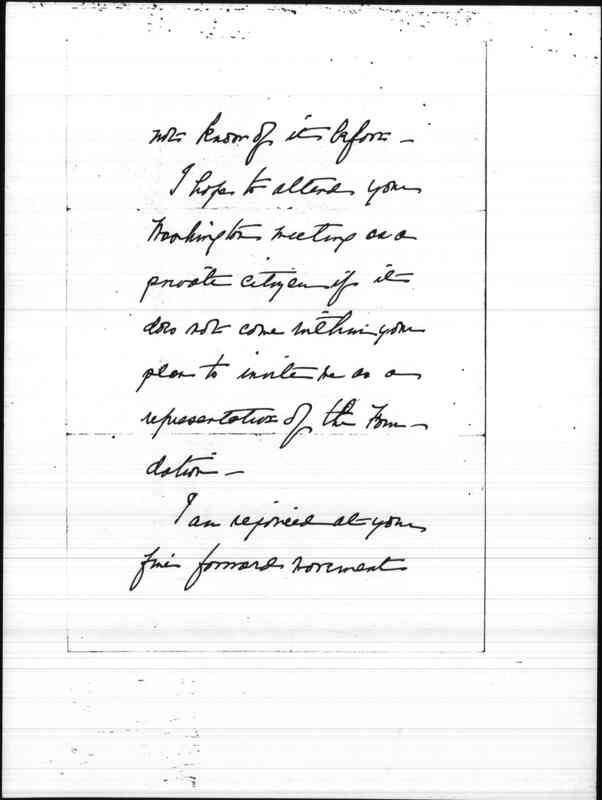 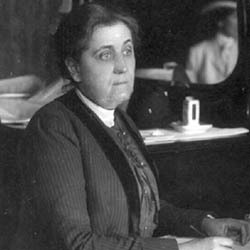 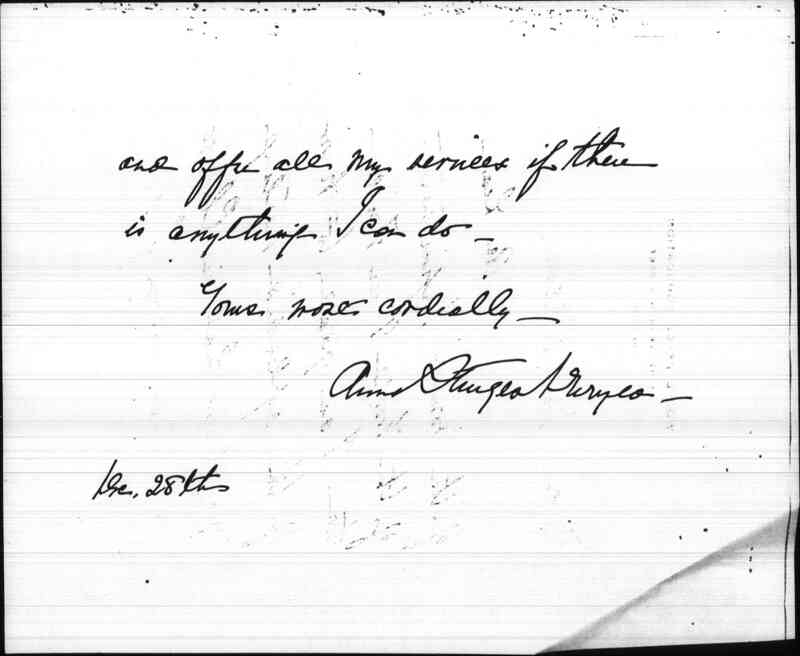 Duryea, Anna Sturges, “Anna Sturges Duryea to Jane Adams, December 28, 1914,” Jane Addams Digital Edition, accessed April 25, 2019, https://digital.janeaddams.ramapo.edu/items/show/7520.